Acronis True Image 2015 unlimited Review, version comparisons, pros and cons and 49% discount coupon. 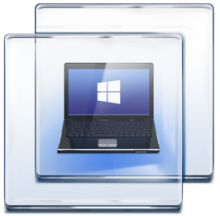 "Acronis True Image is versatile and powerful, yet fairly easy to use. The program includes wizards that walk you through each task, and you can connect to help files and customer support with just one click on the control panel". What is Acronis True Image Unlimited? Acronis True Image 2015 Unlimited for PC and Mac is one of the best snapshot based data backup and recovery software in the market. 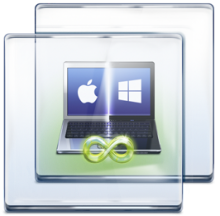 It proved to be very effective and most preferred disaster recovery methodology for Windows and Mac. The Acronis True Image 2015 incorporates fastest disc imaging and data migration technologies, and provides seamless support to both virtual and physical machines. The snapshot based TrueImage offer you a flexible and advanced data protection system for faster backup and system recovery. It can make a stable image of the data on the disc at the point in time you initiate a backup, and store it in a destination of your choice. In case of a disaster or data loss, you can recover your system exactly to that point without much effort. It can backup your emails, documents, music files, photos, videos, settings, applications and operating system without usage interruption. 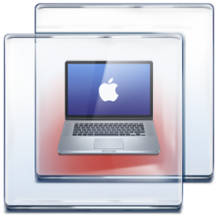 It allows you to restore individual files or the complete system to an entirely new hardware so that you can resume with your work without much interruption in the event of a hardware failure. The unique AnyData Engine technology by Acronis provides you with the ability to migrate your system from one computer to another in no time. The unlimited version of Acronis True Image 2015 offers many extended features. You can use it either on PC or Mac. 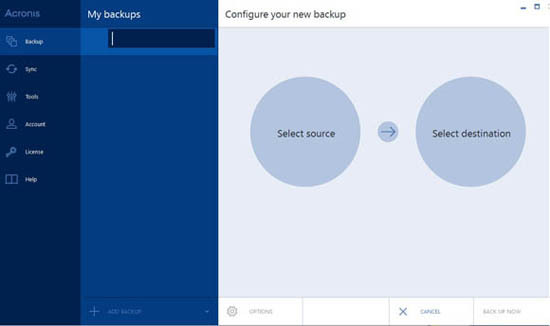 It comes with unlimited space in the Acronis Cloud so that you can store full backups of your multiple computers in the safest location. In addition, Acronis offer entire one-year long free technical support for the unlimited version, making it always great to upgrade to it. You can find many applications that can save your data files quickly and efficiently, but this can never help you to recover from a disaster. It does not merely copies your data, but save everything on your computer including the operating system and installed applications. It can create complete image of your system drives and help you to backup 100% bits of information in a safe location. This program can protect your valuable data against malware, data corruption and human error, making the data protection much easier than ever before.